Cpreston wrote: When will these go on sale? Stay tuned for on-sale info. This is fantastic! 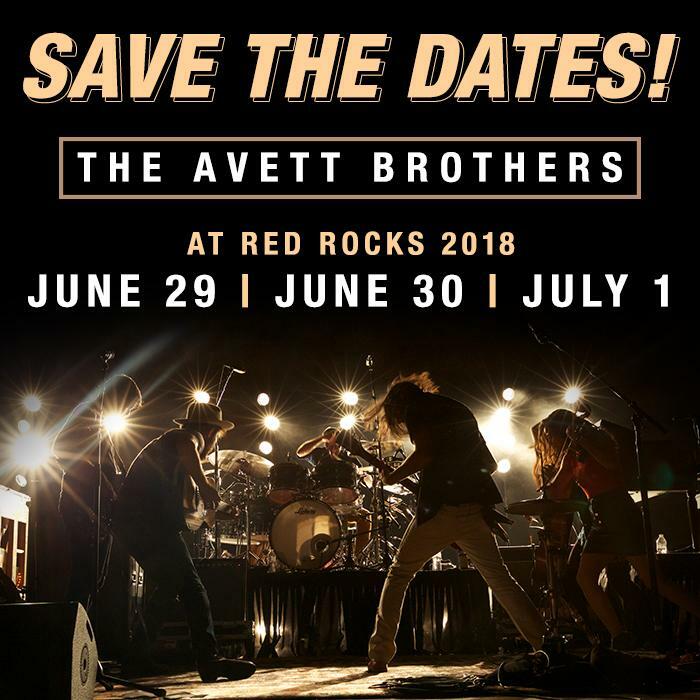 I really hope I can go see Avett bros.
People just want to save some time and play their money online. I know the way. In my opinion free unibet app is a perfect way to relax. It worth a shot!